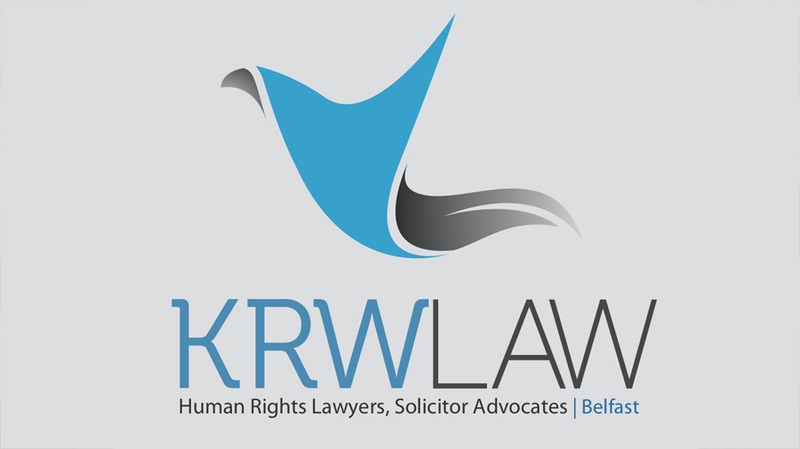 KRW LAW LLP is instructed by relatives of the victims of the Loughinisland Massacre 1994. The Loughinisland Massacre took place on 18th June 1994. Members of the Ulster Volunteer Force (UVF), entered The Heights Bar with assault rifles and fired on the customers, killing six civilians and wounding five. The pub was targeted because it was frequented by Catholics, and was crowded with people watching the Ireland team playing in the 1994 FIFA World Cup. The attack was claimed as retaliation for the killing of three UVF members by the Irish National Liberation Army (INLA). “We are shocked and appalled at the arrest of two journalists related to the ‘No Stone Unturned’ documentary, which exposed the extent of state collusion between the state and loyalist paramilitaries in Loughinisland. “The British government have systematically denied and continue to cover up its role in the murder of six people in the Heights Bar. “Today’s arrests show the lengths of desperation that the British government and state forces are prepared to go to, in order to stifle the truth about what happened in Loughinisland. “The Police Ombudsman’s report into Loughinisland murders was one of the most damning expositions of state collusion in mass murder ever published. 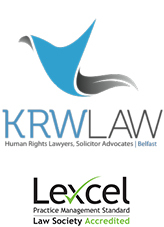 “Our families and many other families across the island, some of whom have been denied the basic right to an inquest, have campaigned for many years against state collusion and for truth and justice for our loved ones. “These actions are the latest attempt to deter the work of families and journalists who seek to shine the light on the dark levels of collusion at the heart of the British state.